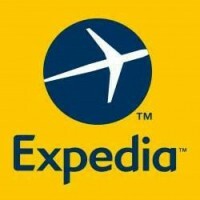 It has been announced the name of Japanese new period by the government just 3 days ago. 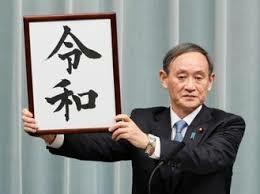 The name is “Reiwa”, it means order and harmony. 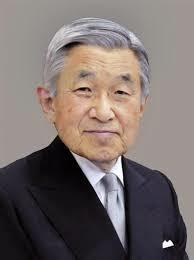 The current 125th Emperor Akihito will resign from his position and hands over to his eldest son “Naruhito” on the coming 1st May. 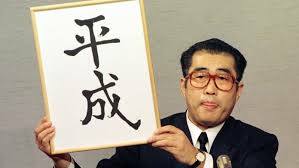 When the Akihito has been appointed as the Emperor almost 30 years ago, the period named “Heisei”. 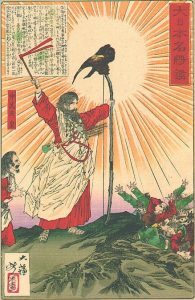 “Heisei” derives from Chinese historical book, meaning “when the inside is calm, the outside will be completed”, but this time “Reiwa” derives from “Man yo shu”　anthology of Japanese poetry. 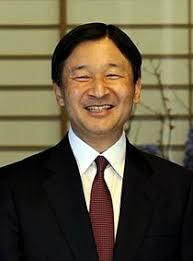 The first emperor of Japan “Jimmu”. The system of Japanese era name was started in the year 645 with the name of “Taika”. Since then, the time of Japan is connected always to the Emperor.